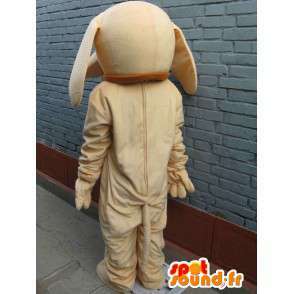 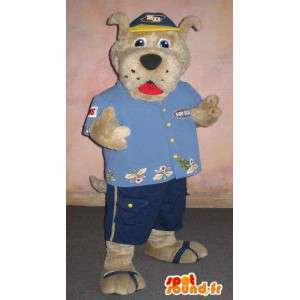 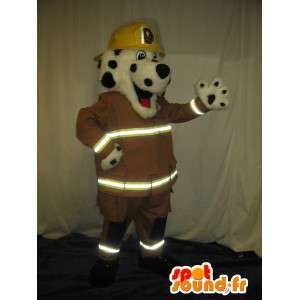 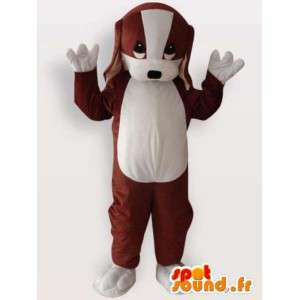 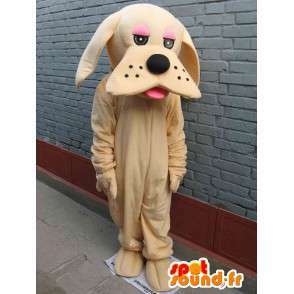 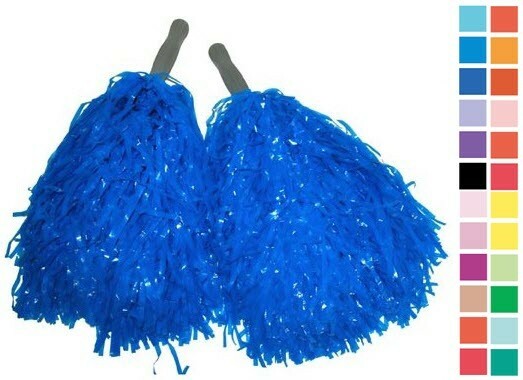 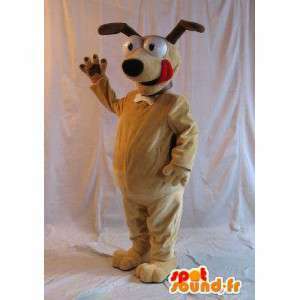 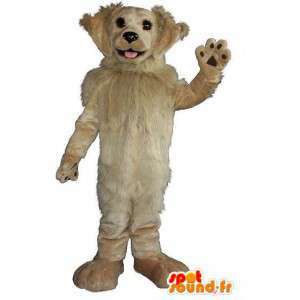 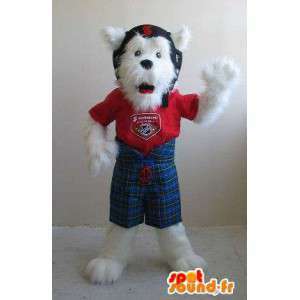 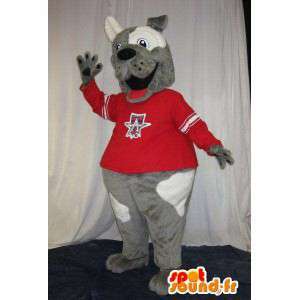 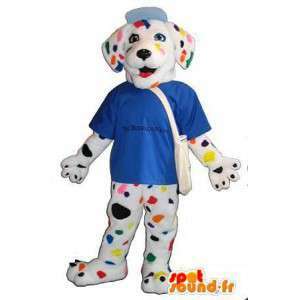 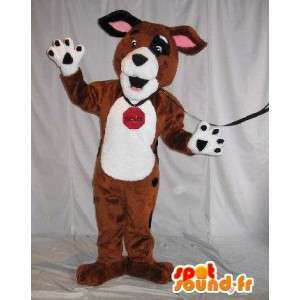 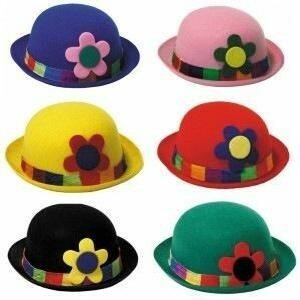 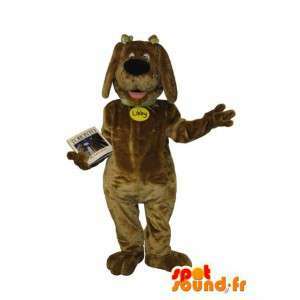 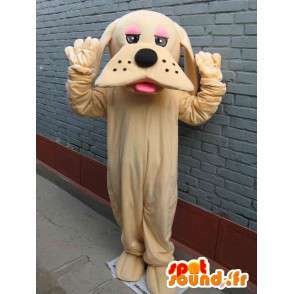 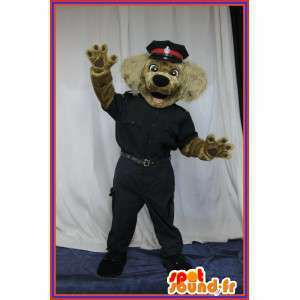 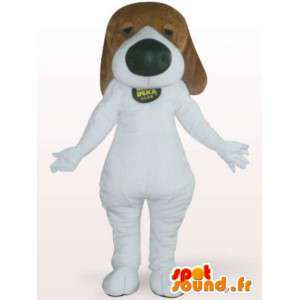 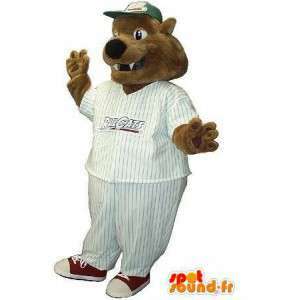 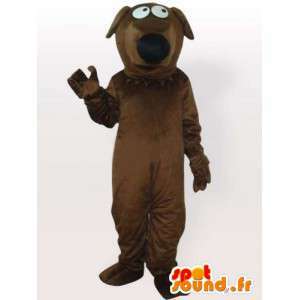 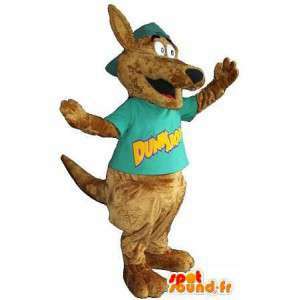 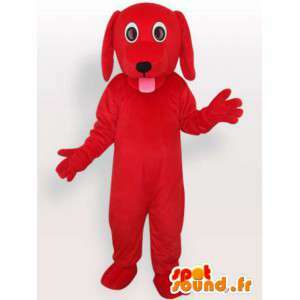 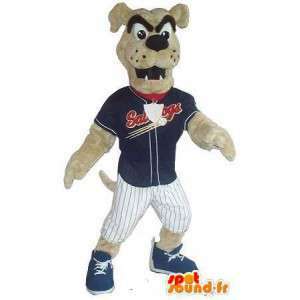 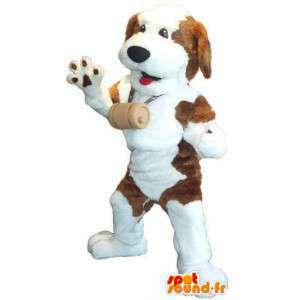 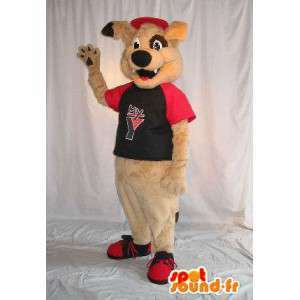 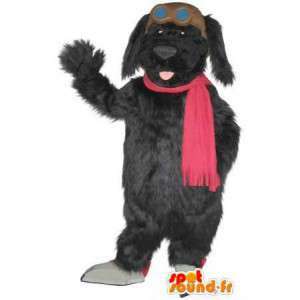 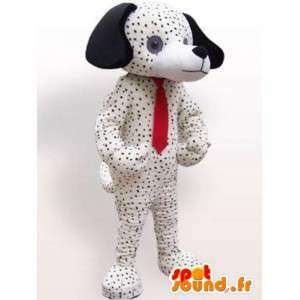 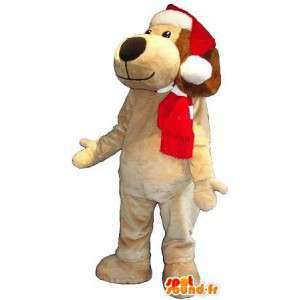 Mascot of classic beige dog in disguise proposed purchase/sale for your personal events or commercial promotion. 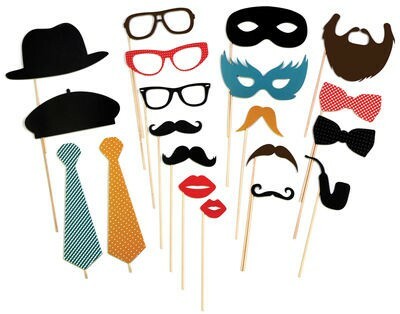 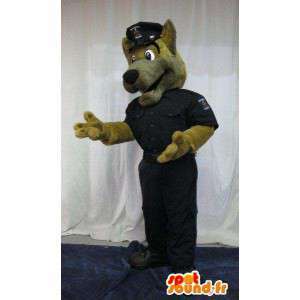 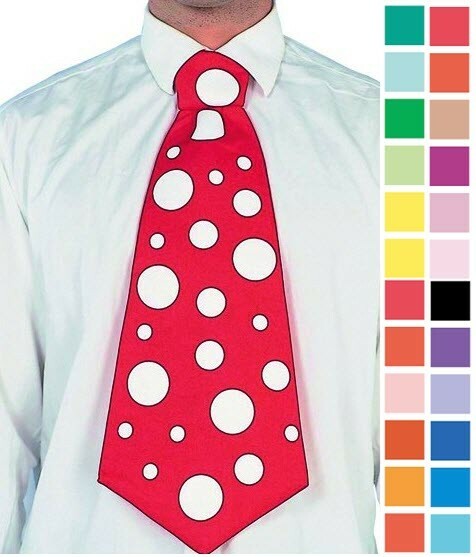 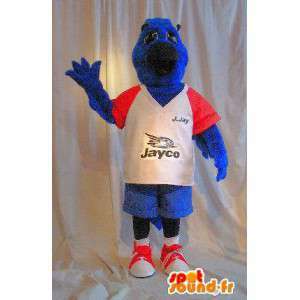 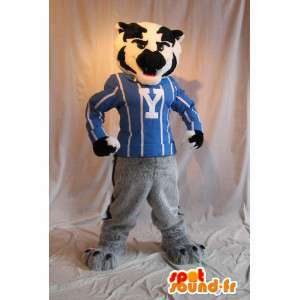 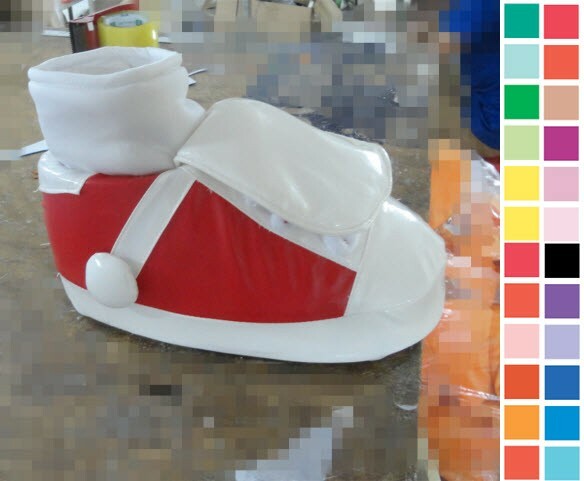 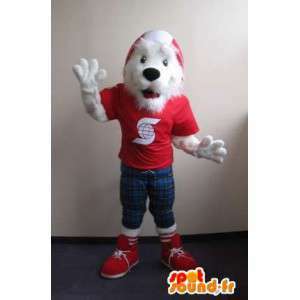 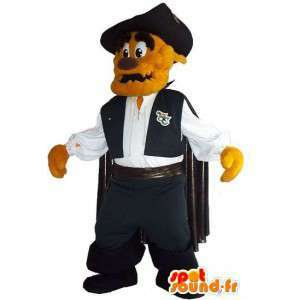 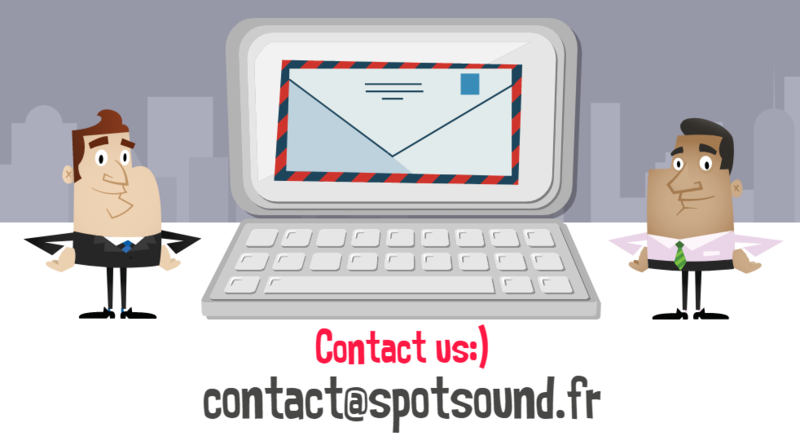 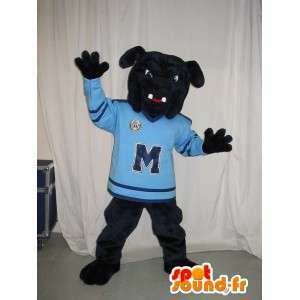 With this mascot, offer your guests a quality fabric in a professional package the all sent express worldwide. 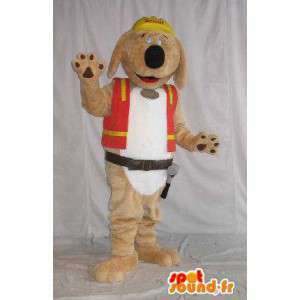 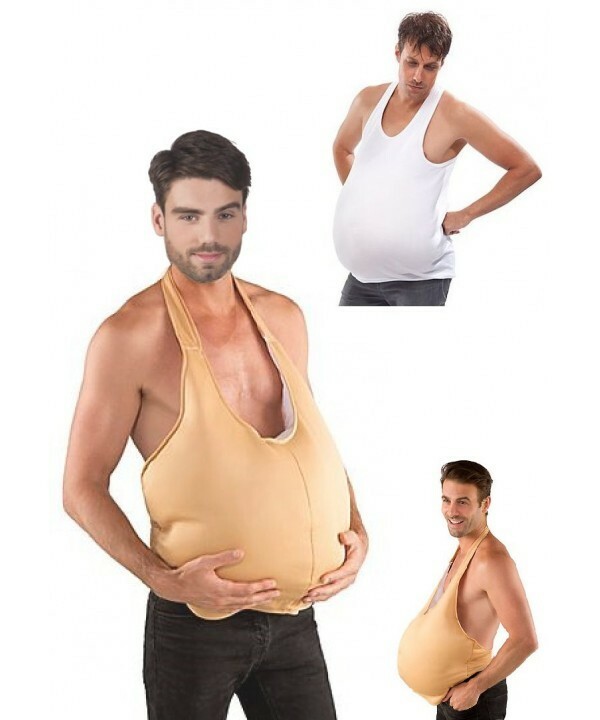 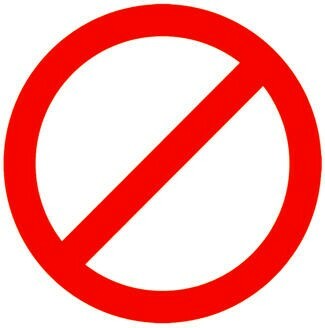 This beige dog mascot has all these accessories sold at unbeatable prices!